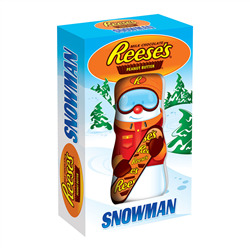 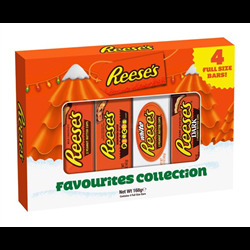 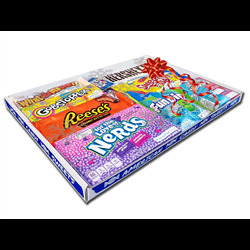 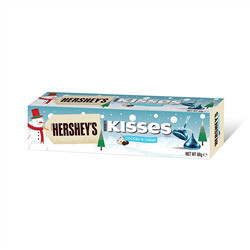 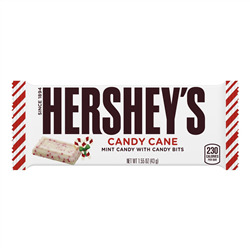 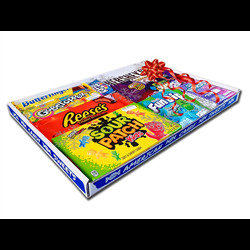 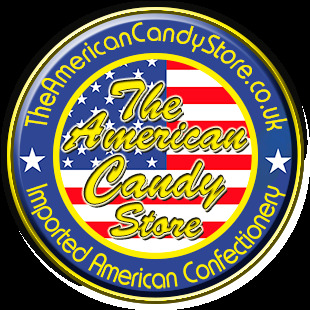 Christmas Candy 2017, Selection Boxes, Christmas Themed Candy, Novelty Candy and Gift Wrapped Candy. 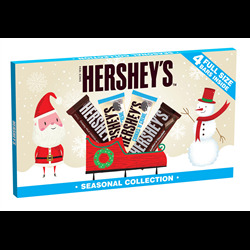 Christmas There are 11 products. 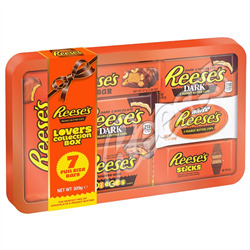 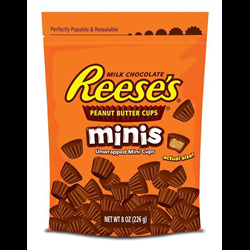 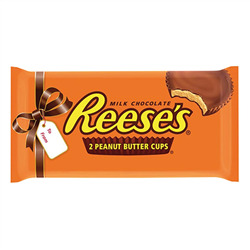 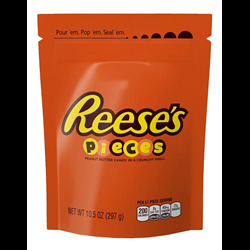 Reeses 2 Half Pound Cups 453g - Two Huge Half Pound Cups Comnbing a total of 1lb in weight.